Remember back to when you were at school, what were the summer months like? Was it unbearably hot and sticky? Did it distract you from your work? And the winter months, what were they like? Did your fingers get so cold it was hard to write? Did you just wish you were home snug and warm? And, if you’re a parent of a young child or baby, did you think about whether the nursery you chose for had air conditioning? While these may seem like strange questions, they are, in fact, very important. You see the temperature of the room at your child’s nursery or classroom can affect their behaviour and concentration levels. And quite significantly too. Research shows the negative effects of classrooms being too warm for students. 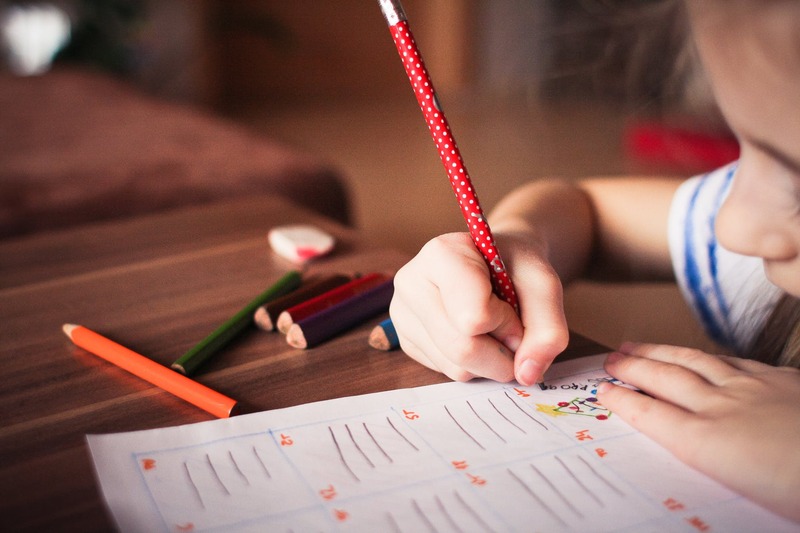 For example, a Harvard study found ‘the findings were clear: students scored lower when they had just experienced a hot school year than when they had just experience a cool school year’. 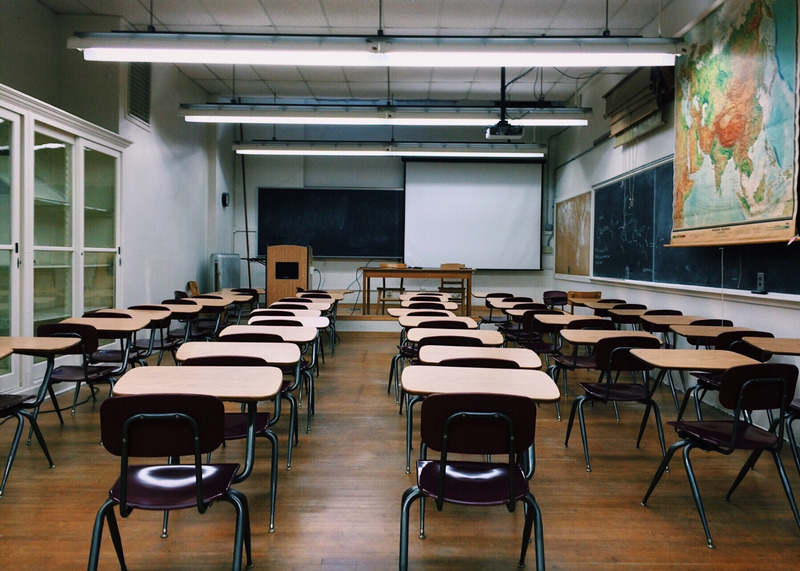 They also concluded that, ‘air conditioning in schools all but completely eliminated the impact of heat.’ So, it’s easy to see why you should consider air conditioning to keep hot classrooms cool and help kids improve their academic performance. Especially as summer is when the most important exams take place – the last thing they need is to be sat in distracting heat. And when you think about just how hot it was last year, and for how long, we’re pretty sure life at school or at the nursery would have been much more comfortable with air conditioning. But, as well as heat causing issues for babies and younger children, cold can also be a problem. Research shows that spending time in cold temperatures is ‘known to increase the incidence of some minor illnesses and exacerbate the severity of others in children’’. So, if you run a nursery, getting air conditioning installed would definitely be in the best interests of the children you look after. 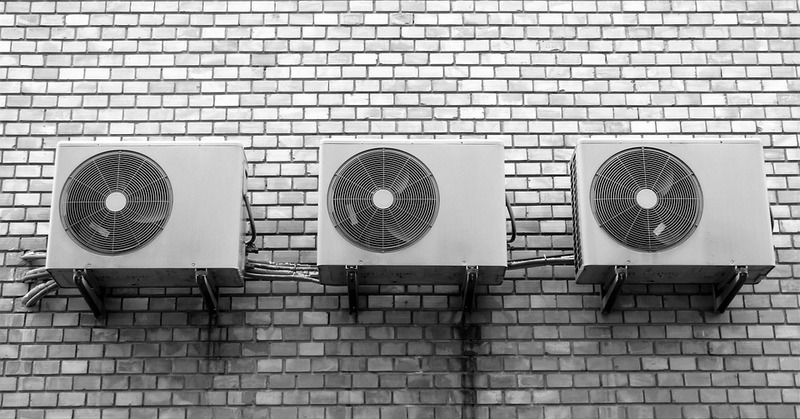 It’s clear that Installing air conditioning can alleviate potential issues in both cold and hot weather, so why not give us a call to find out how we can help you. Here at North West Air Conditioning we’re experienced and, more importantly, certified to carry out installations in school and nurseries. Here are some case studies of recent installations we’ve carried out. 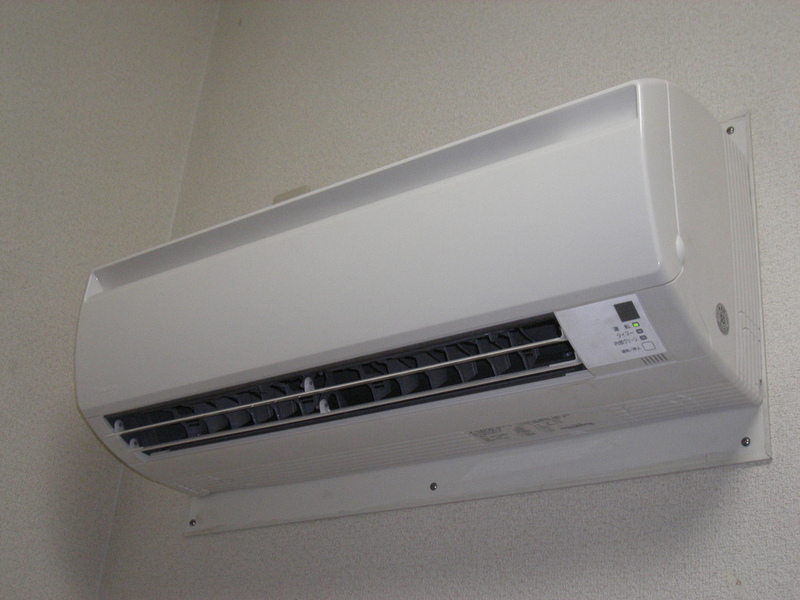 And, finally, once we’ve installed your air conditioning units, we can also carry out the required maintenance for them too. Read more about that here. If you’re thinking of getting air conditioning installed and want to know what it’s likely to cost, why not fill in out free quote form. Or call us on 0161 941 5038 and talk to one of our experienced staff.